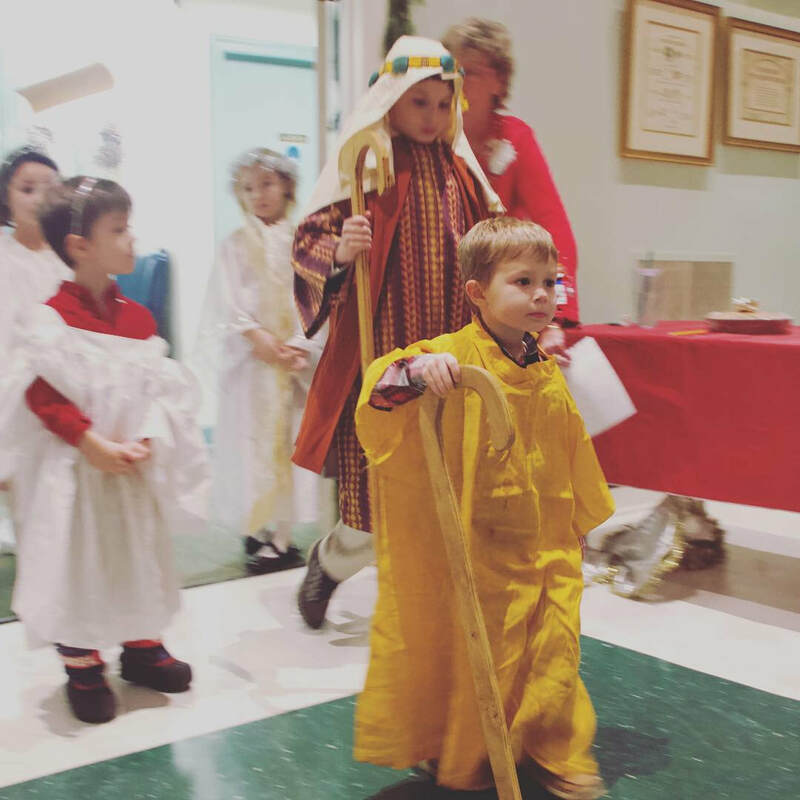 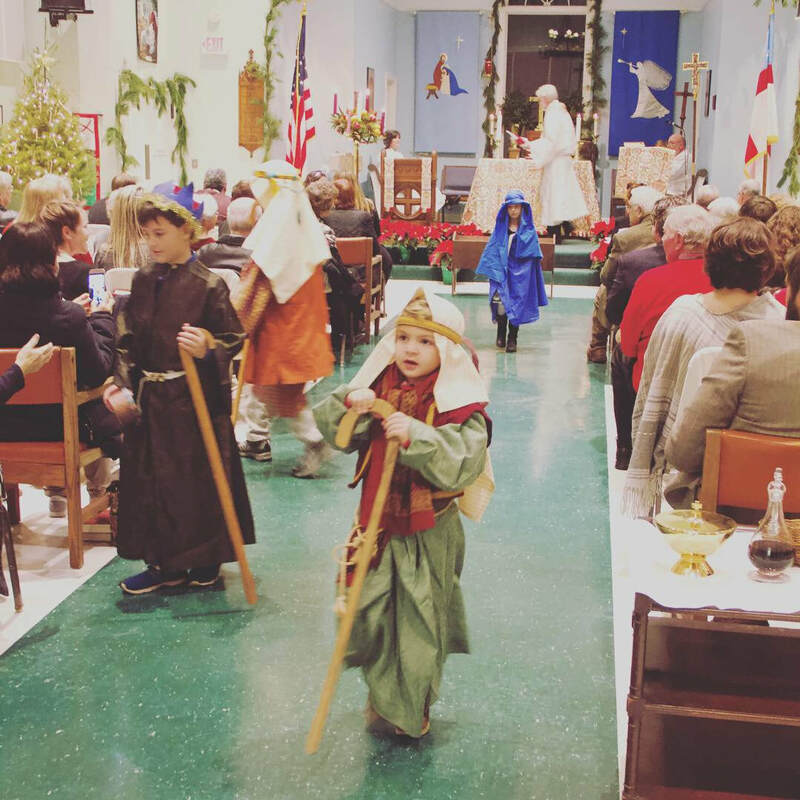 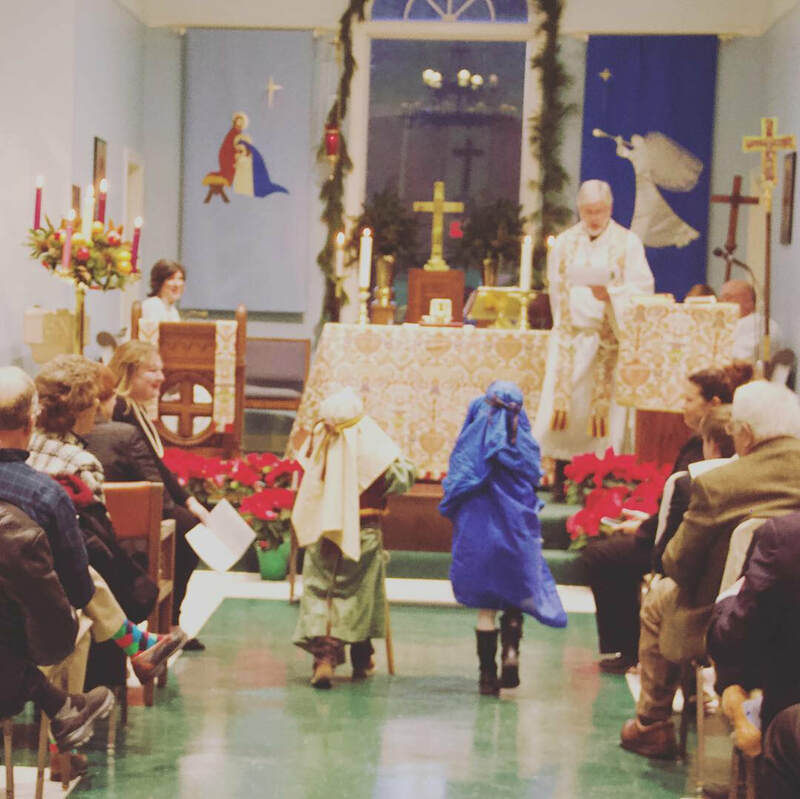 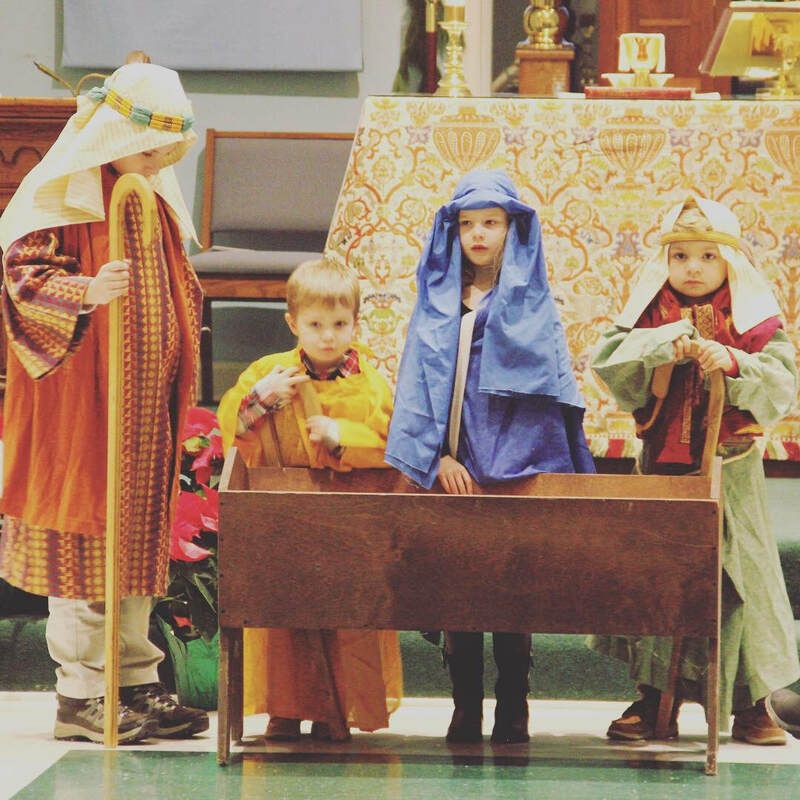 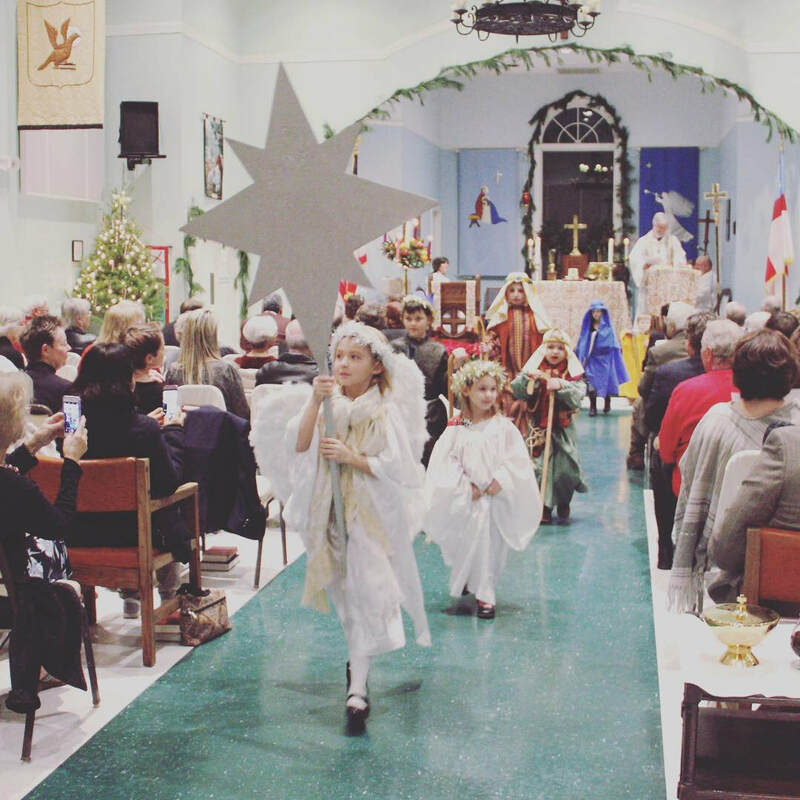 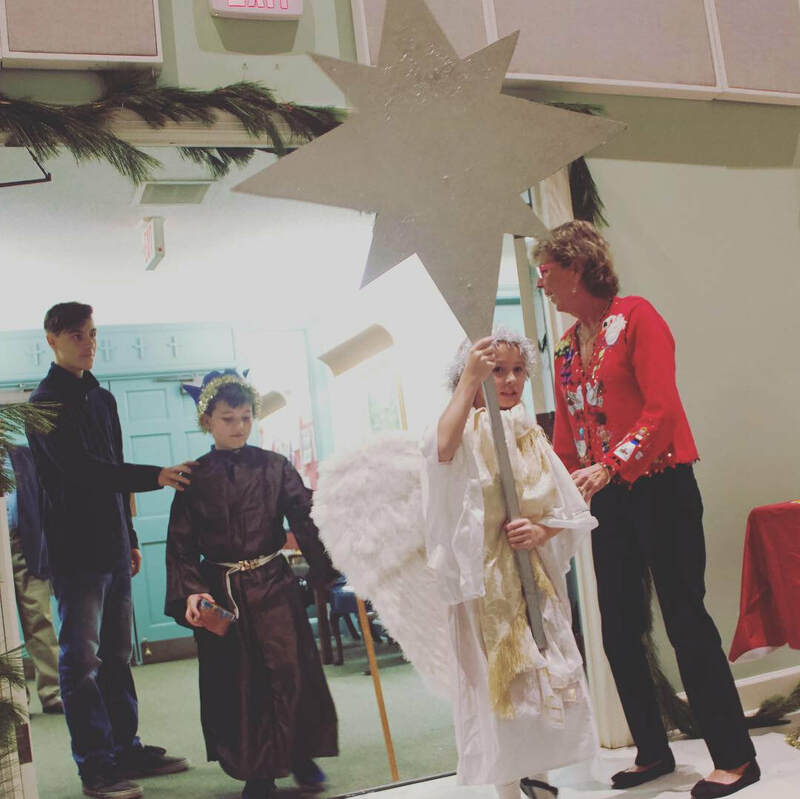 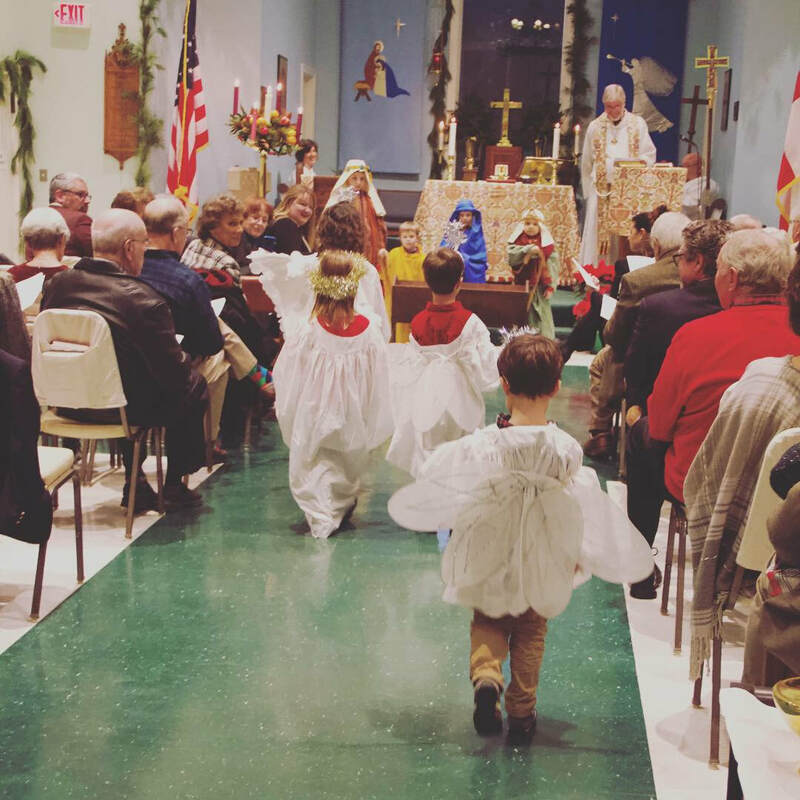 Our Christmas Eve Pageant is 'come as you are' and open to all! 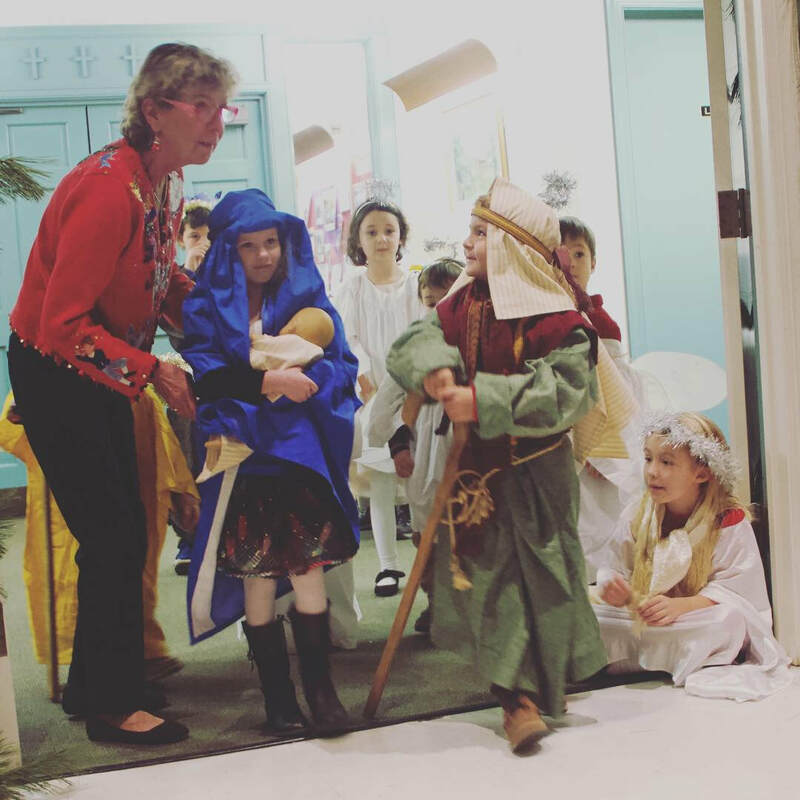 All roles are non-speaking and given as kids arrive - no practice required! 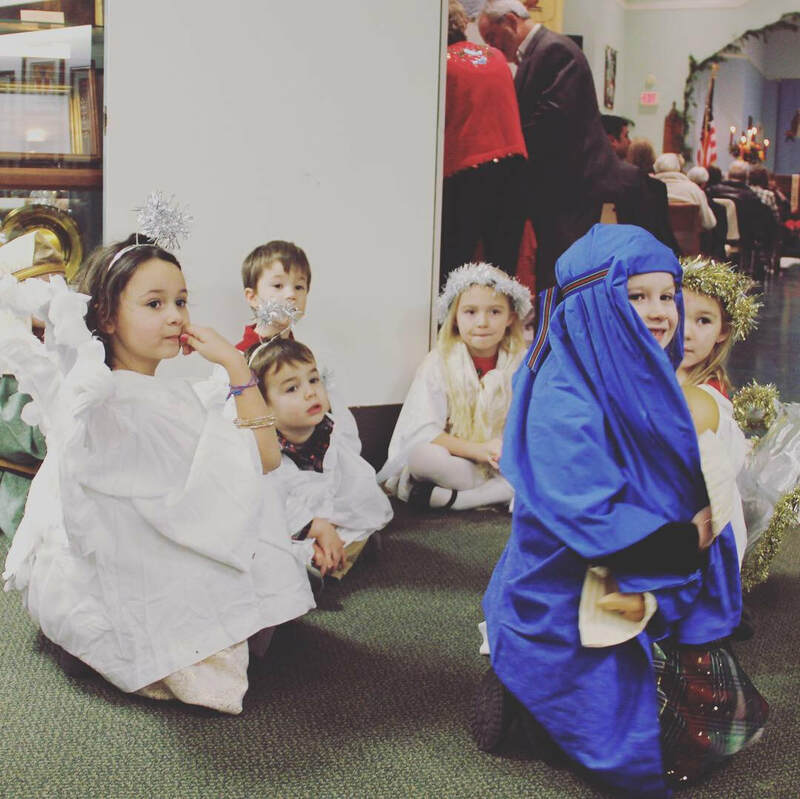 So come a little early and get a costume!